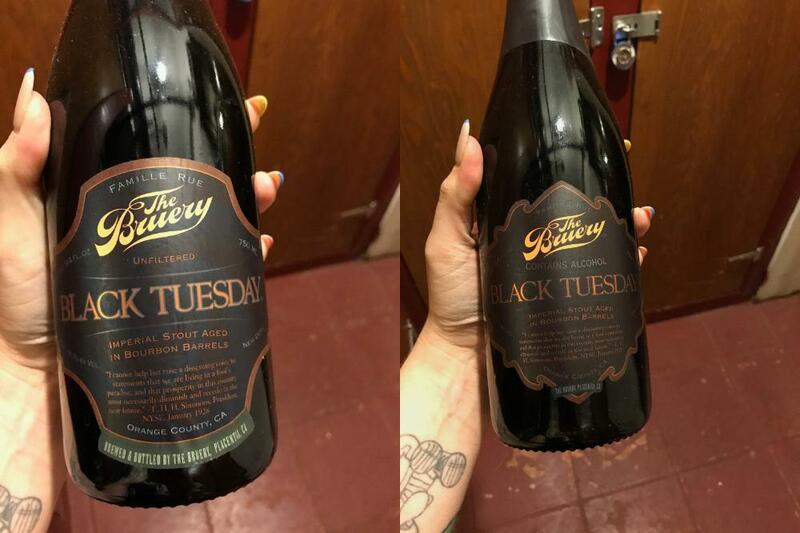 Properly cellared, unopened bottles of Black Tuesday from The Bruery. These are 2011 and 2012 vintages, acquired directly from The Bruery and have been stored in a dedicated wine storage facility in Glendale, CA. The bottles will be shipped in a styrofoam wine shipper via UPS or FedEx. I'm going to be selling more 2011 - 2014 beers from The Bruery over the coming week. Keep an eye on my other postings. Thanks!